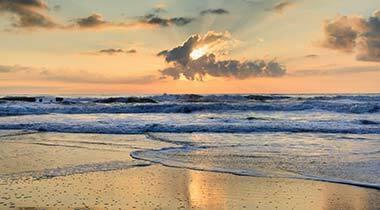 Atlantic Beach, NC is a place of refreshing waves, gentle breezes and warm sunshine. SurfSide Realty invites you to come and swim in the surf, play in the sand or lounge in the sun. Relax on the beach from morning until night. 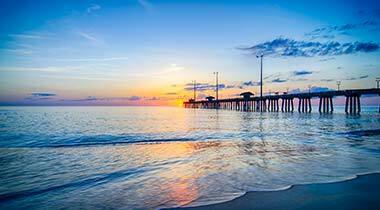 Enjoy fishing in the surf or on a nearby pier or play golf or tennis at one of the local facilities. Paddle boarding or kayaking are great ways to explore the many places in the area. Visit the many attractions of historic Beaufort, tour Fort Macon, browse the streets of Morehead City’s waterfront or visit the Pine Knoll Shores Aquarium. 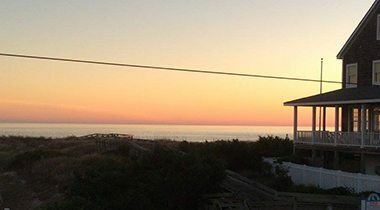 Our vacation rentals put you in the midst of Crystal Coast’s finest! Looking to shop? Browse the many specialty stores that line the streets and then enjoy a delightful meal. To finish off your day, take an evening cruise as the sun sets and the stars come out. From a short weekend getaway to a long term rental, we have many different options. Want a piece of the Crystal Coast to call you own? We represent buyers and sellers looking for their special place. If you have any questions or would like more information, please contact us at 252.726.0950, email us, or use our online request form.